For a Professional Refrigeration Service YOU CAN TRUST please contact us. A Professional Mobile Refrigeration Service. 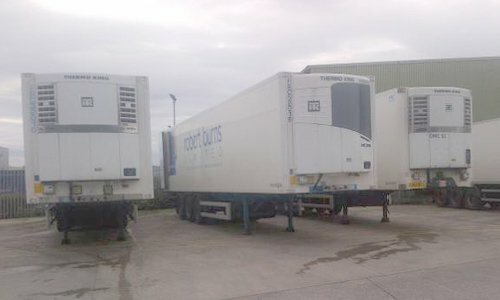 Repairs,servicing and breakdown cover for your commercial & transport refrigeration equipment at your premises or roadside. Call PMD Refrigeration Ltd now. 47 Newmains Road, Kirkliston, West Lothian, EH29 9AW.